And branding is all about image. Image is everything right? 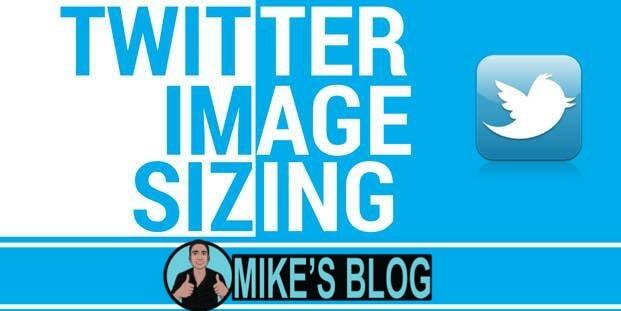 So make sure you have the right image by making the correct layout of your social media profiles. 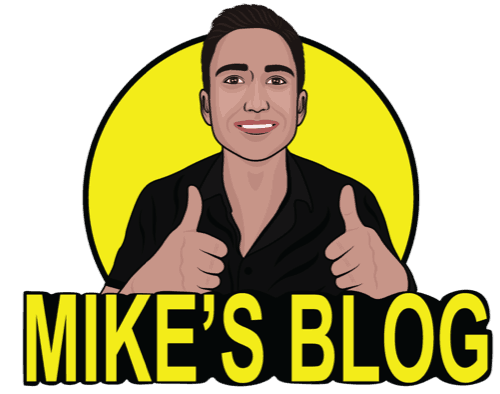 Here at Mike’s Blog we have put together a section of all the various sizes and shapes and styles for you to make your brand stand out on various social media platforms – enjoy! 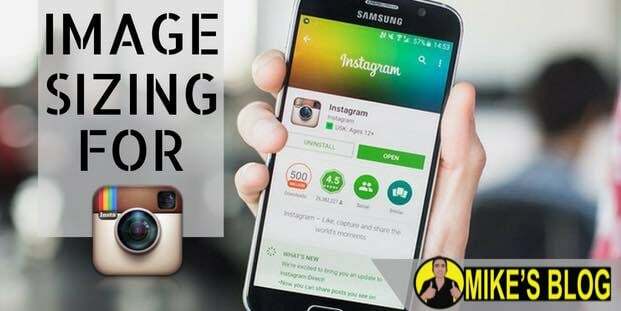 Instagram Image Sizing – IG is taking over social media! Make sure you are optimized and looking your best on Instagram. 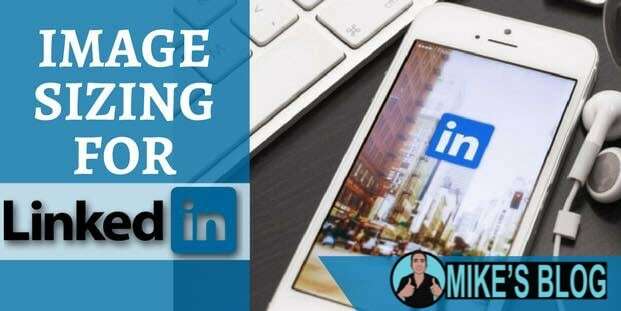 Linkedin Image Sizing – Linked optimization for your personal and business image. Put your best face on! 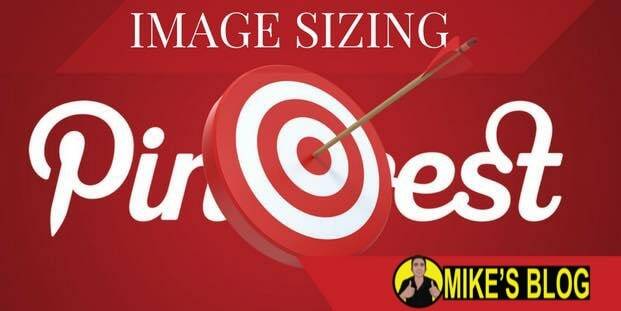 Pinterest Image Dimensions Maximize the amount of clicks on your Pinterest. 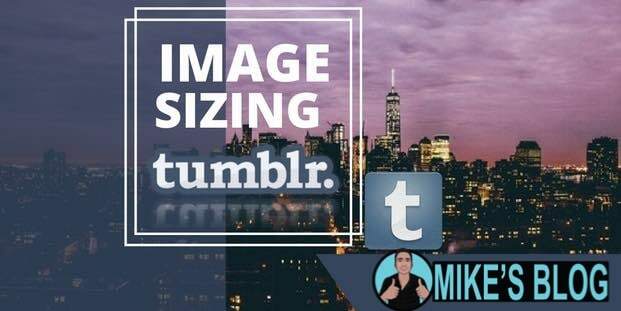 Leverage this platform with optimized images. Tumblr Image Dimensions Get the right layout for your Tumblr blog. Grow your followers and view count the right way. 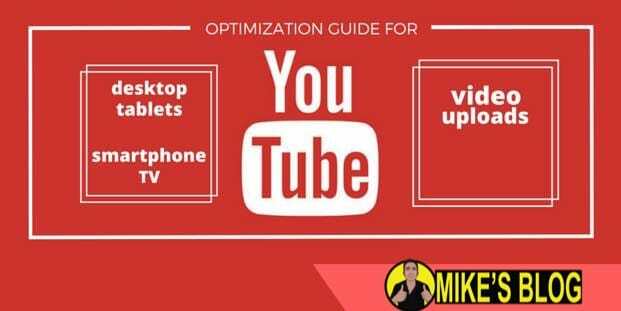 Youtube Background Images Get the subscribers you deserve with optimized images. Having a smart looking channel helps. 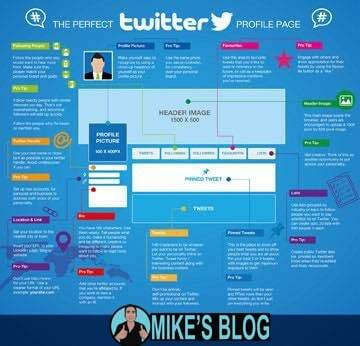 Learn how to Optimize Your Twitter Profile Read our Infographic : Learn how to Optimize Your Twitter Profile. Want Even More? Have New Social Media Ideas?